I loved about half of Popular (the surreal, bitchy parts) and couldn’t have cared less about the rest (angst-y teen drama). My enjoyment ratio is better with Glee, and I tend to enjoy the grounded drama as much as the heightened, bizarre material. As with Popular, I strongly suspect that Murphy can’t bring himself to really dislike bitchy, status-conscious blondes, though he pays lip service to the notion that perhaps we all should hold them in contempt. The blonds on Popular got all of the good lines and funny scenes and, as a result, they were more effective when they were thrust into mope-y drama sequences. The brunettes fare better on Glee than their Popular sisters did, since they’re also quirky and funny, particularly stardom-obsessed Rachel Berry, played by Lea Michele of Spring Awakening fame. In addition to having a perfect Broadway belt, Michele is endearingly shameless. Rachel is narcissistic and bossy, but she’s also a self-defeating goof, and she’s got a good heart somewhere under all that ambition. I was talking about my fondness for Rachel’s foil, pretty cheerleader Quinn Fabray, on Twitter yesterday, and puritybrown summed up Quinn’s vibe nicely as “tell me to hate her and I won’t.” Quinn, played by Dianna Agron, joins the glee club at the behest of psychotic cheerleading coach Sue Sylvester (played perfectly by Jane Lynch). 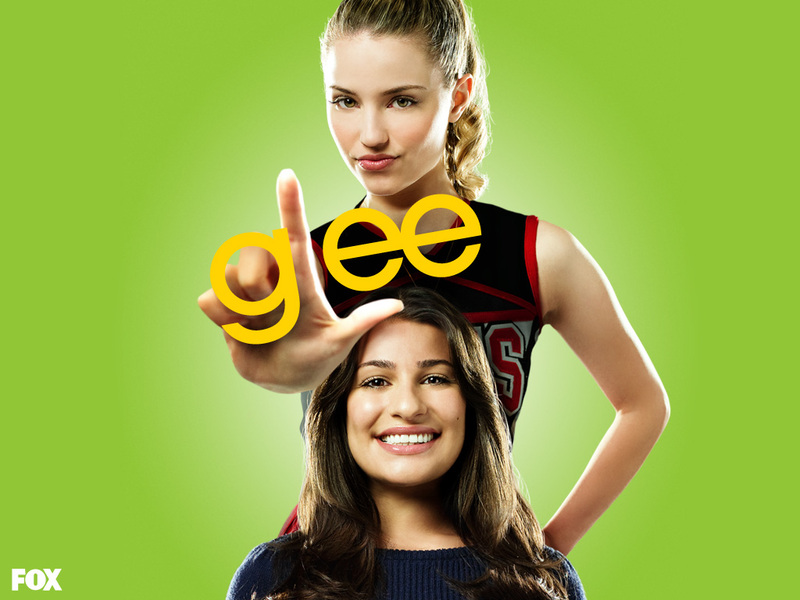 As you might suspect, Quinn grows to like being in glee club more than her high-maintenance cheerleading career and presidency of the Celibacy Club. Participating in show choir also allows her to keep an eye on her dim, quarterback boyfriend Finn Hudson, played by Cory Monteith. 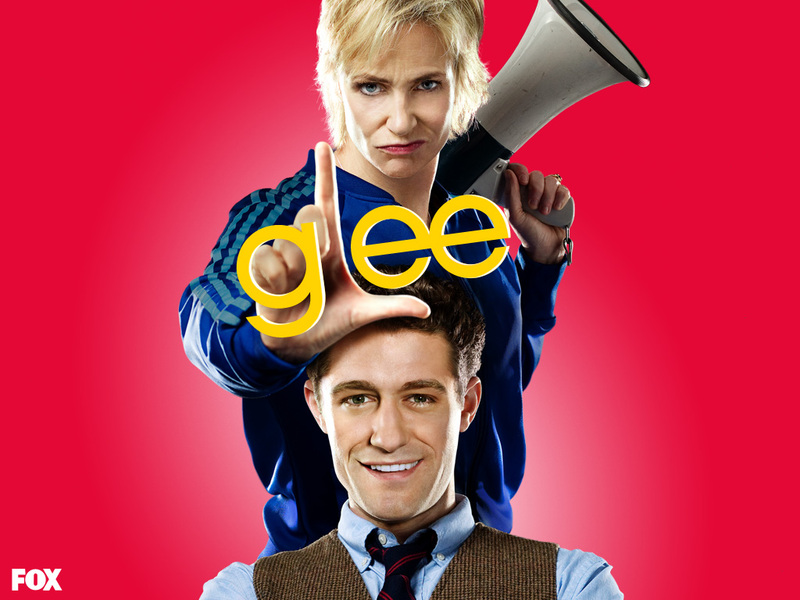 Quinn knows that Rachel has a thing for Finn, and she suspects that Finn may return the feelings. Finn’s a nice moron, and he wants to do what’s right to both girls, especially after Quinn discovers that she’s pregnant. You are currently browsing the The Manga Curmudgeon blog archives for the day Sunday, April 4th, 2010.